Buying NYC | Trusted Guidance For Sellers and Buyers. 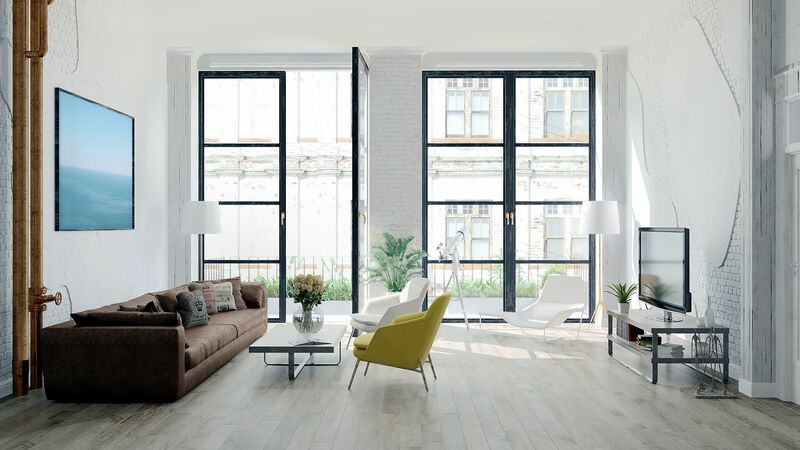 Thinking of putting your apartment on the market? Take these first steps BEFORE you let buyers in. Align yourself with the best legal representation for your transaction. Trusted guidance for sellers and buyers. Need Personalized Help With Your Real Estate Transaction? 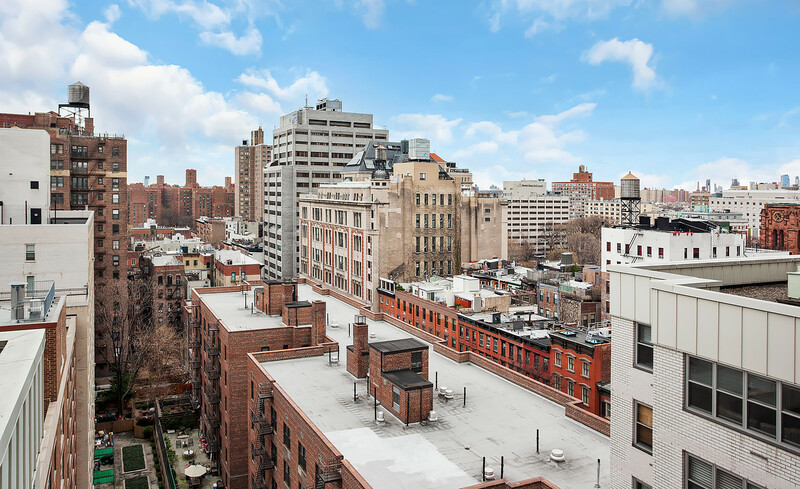 Whether you're a seller or a buyer, navigating the NYC real estate market is complex. Having a qualified professional who understands the ins and outs of the process is invaluable. BuyingNYC's experts are here to assist you with any questions or concerns as they relate to either selling or buying.